All in the "spirit of giving"
October 16 is National Boss Day. 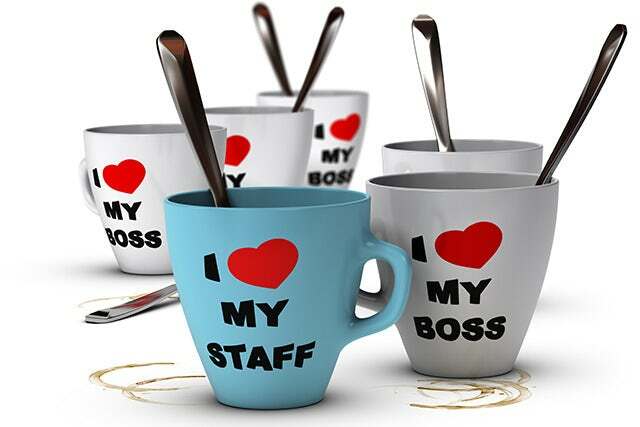 Traditionally a day created to strengthen the bond between employer and employee, National Boss Day is a time to thank your manager for all their hard work and support throughout the year. So, once you and your co-workers are done with buttering up the boss, what better time to ask the leader of your pack for that overdue time off?! All in the "spirit of giving", of course. We feel that a beach vacation is the ONLY way to ensure that you're fully recharged and ready to give 110% on your return. In fact, we'd say it's essential to your professional development!